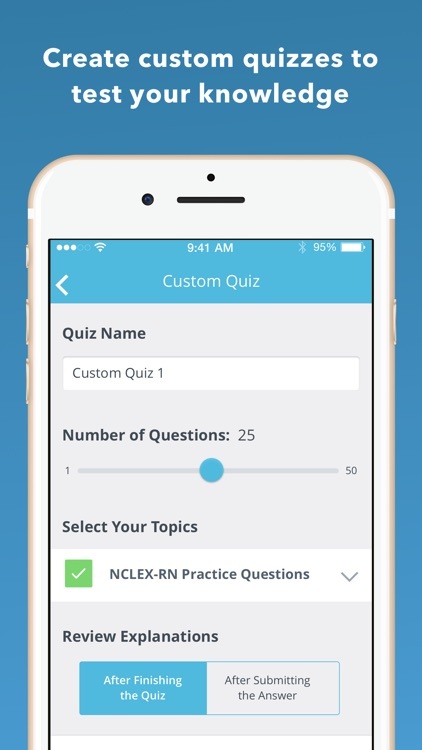 Pass your NCLEX with the leader in NCLEX test preparation! 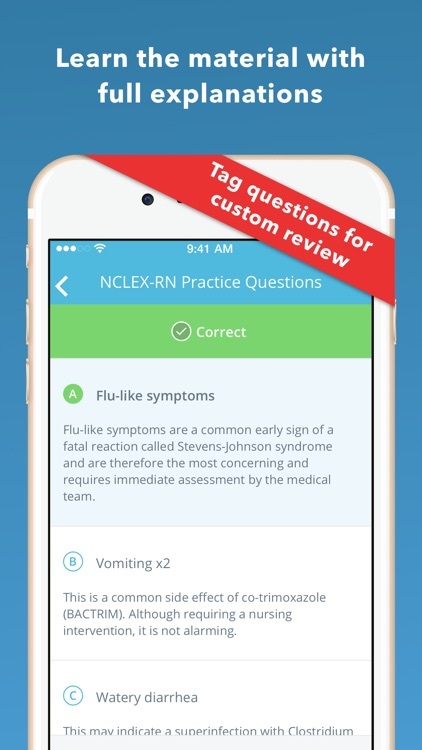 Features over 100 practice questions, 300 medication cards, and 200 must-know, PLUS custom quizzes. 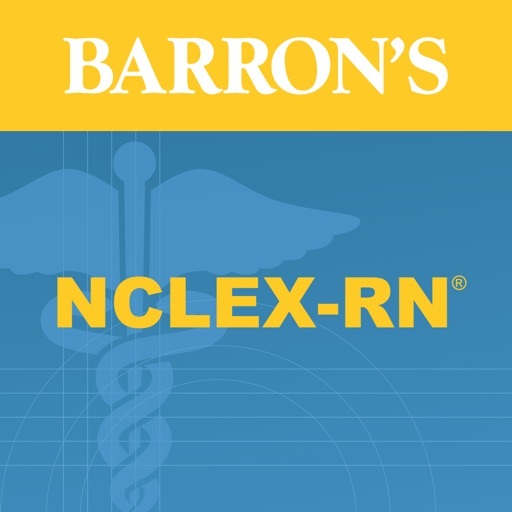 Barron’s NCLEX-RN app includes flash cards to help nursing students succeed on the most important exam of their lives — the NCLEX. 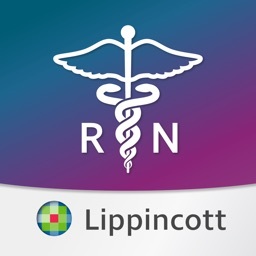 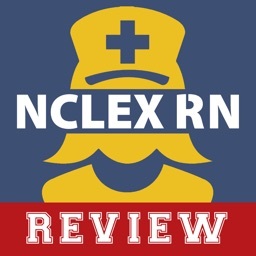 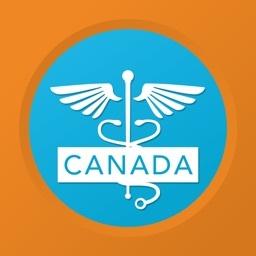 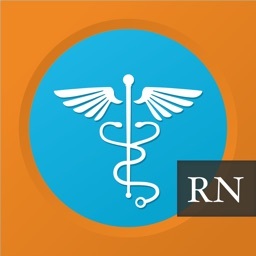 Barron’s NCLEX-RN Flash Cards is the only NCLEX-RN preparation app that provides an index of common medical abbreviations and what they stand for. 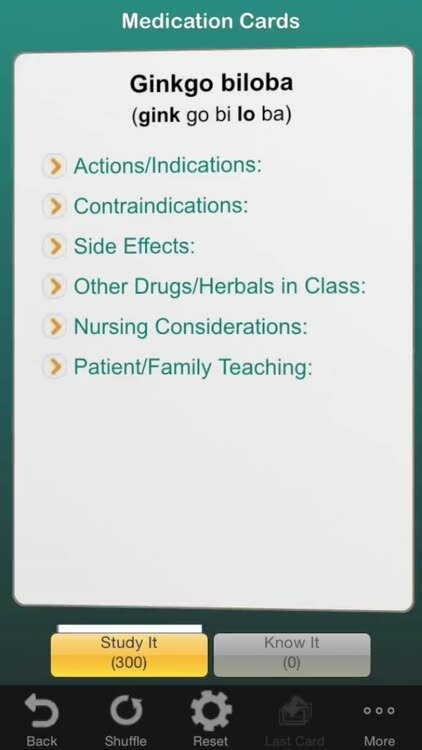 • Medication/Reference cards name a medication on the front and lists its uses, how it is administered and it's side effects on the back. 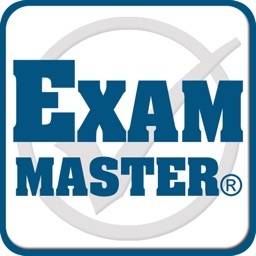 • Exam Questions present questions similar to those that appear on the actual test and provide explanations for each of the multiple choice answer options. 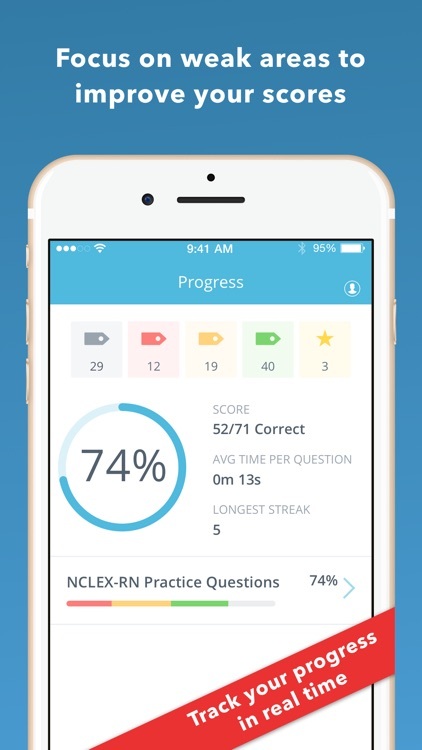 • Flashcard Study mode allows you to categorize your flash cards as you study and gain confidence in the material.